1/4/2014: Added check to tension function to filter out invalid results. This makes the edges of the plot a little rough but gives a better visual. 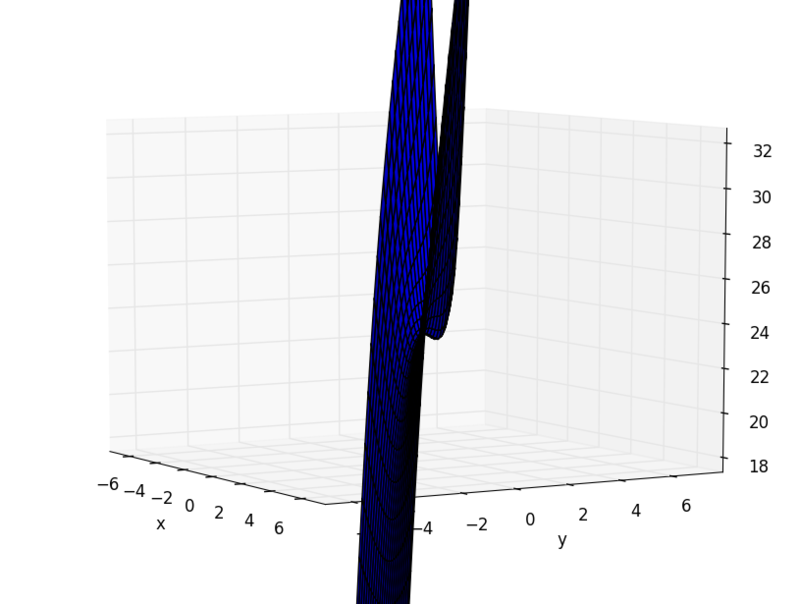 This entry was posted in Large Scale Delta, Software and tagged Physics, Python by Daniel. Bookmark the permalink.